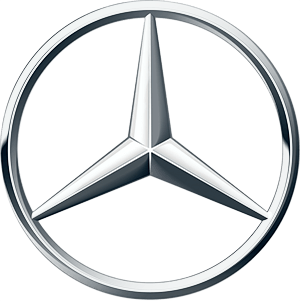 Mercedes-Benz Parts Delivered is your source for genuine OEM Mercedes parts. With fast services, low prices and unbeatable customer service we are your number one retailer for OEM MB parts and accessories. We are the Mercedes Benz parts experts! Read more about us here. Mercedes-Benz is your source for high quality factory OEM Mercedes parts. Browse our vast online inventory for the best prices on genuine Mercedes-Benz parts.